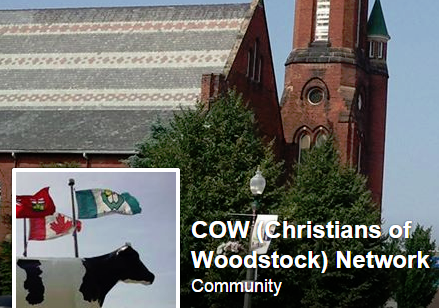 Woodstock has many great places of worship! 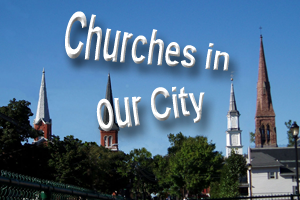 Here is a list of churches from all denominations. Many churches have their own webpages and / or links to email addresses! We hope that you will find a church that meets you and your families needs! Protecting our families today is more vital than ever. And by partnering with ClearPlay, TVGuardian, Net Nanny and Sky Angel Faith & Family Television, "Plugged In" has the resources and tools to help you navigate movies, TV and the Internet.